Still considered by the Japanese to be the foreigner with the most insight into their mind and mores, this orphan of Europe, chronicler of the eerie and the grotesque, journalist and ethnographer of subcultures, Greek-Irish author Lafcadio Hearn arrived in Yokohama from the United States in 1890. During his 14-year stay in Japan he became known, in the decades succeeding his death, as the foremost interpreter of things Japanese in the West. 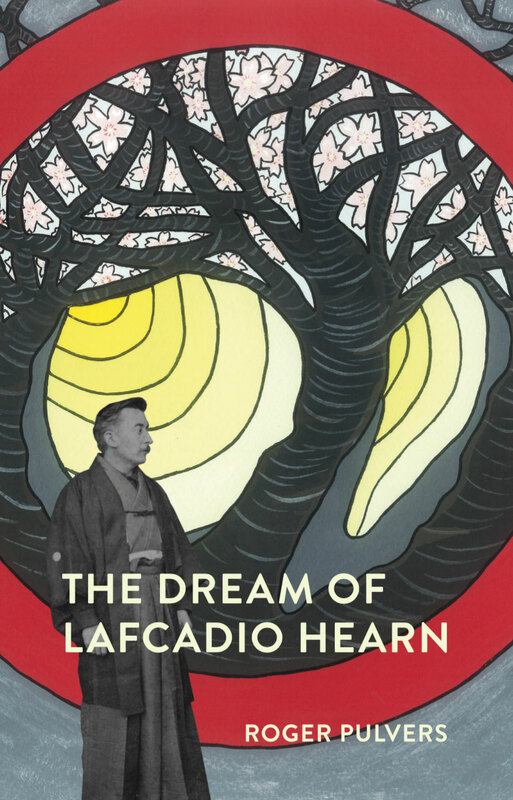 The Dream of Lefcadio Hearn is a novel not only about Hearn in Meiji Japan but about any person in any era who may feel, for a time or forever, more at home in a foreign land than in their own.